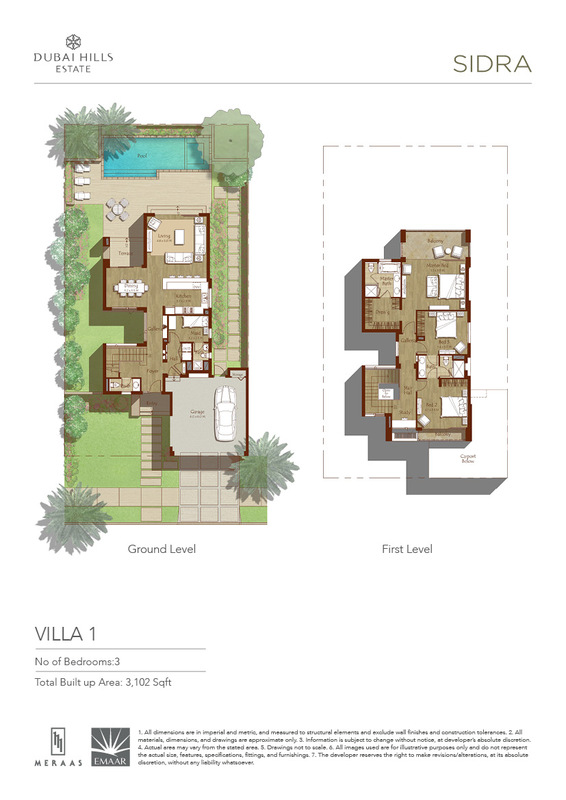 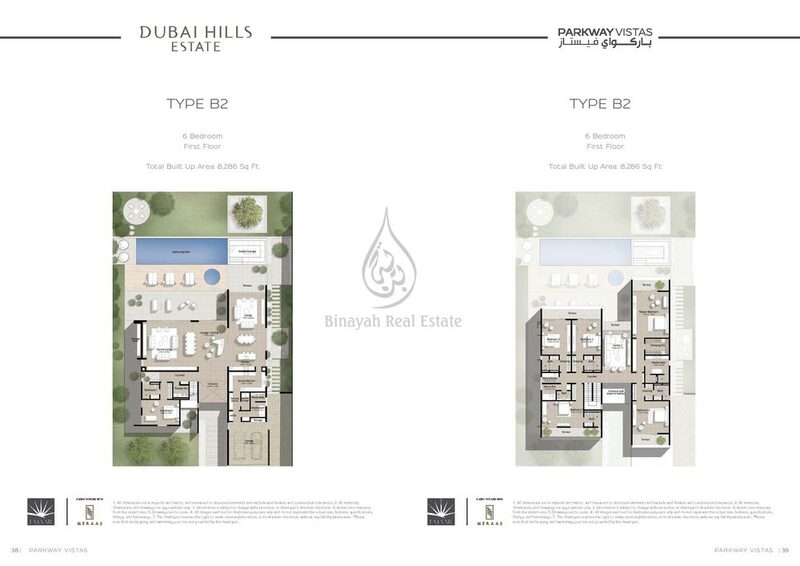 Dubai Hills Estate is a large, master-planned community located in Mohammad bin Rashid City. 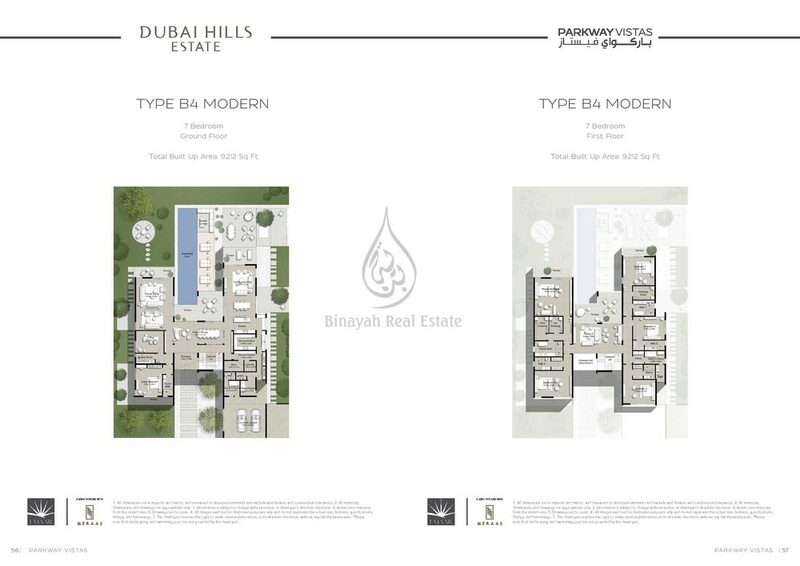 The land is owned by Meraas and the individual developments taking place are managed by Emaar Properties. 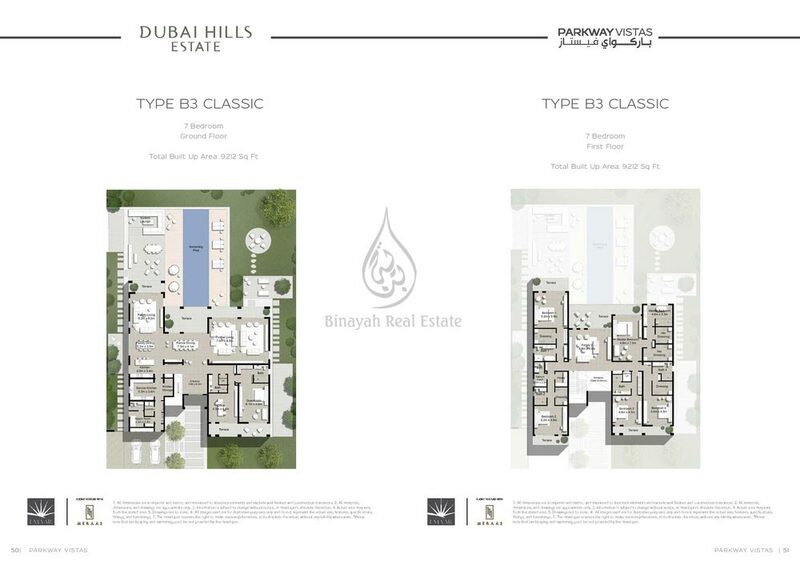 Most observers compare Dubai Hills to Emaar's first major master-planned development, Emirates Living - which contains several major projects including Meadows, Springs, Emirates Hills, The Lakes, Greens and The Views. 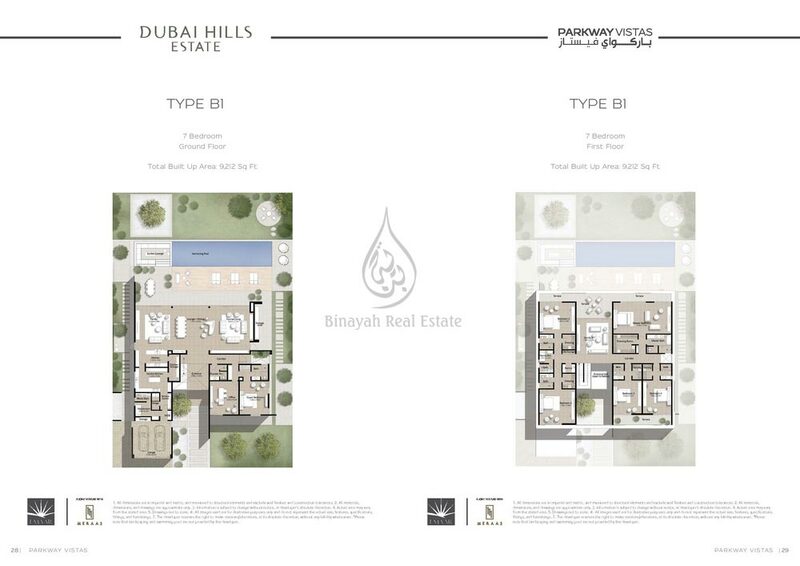 Because of its vast land size, Dubai Hills will develop and mature over a period of time. 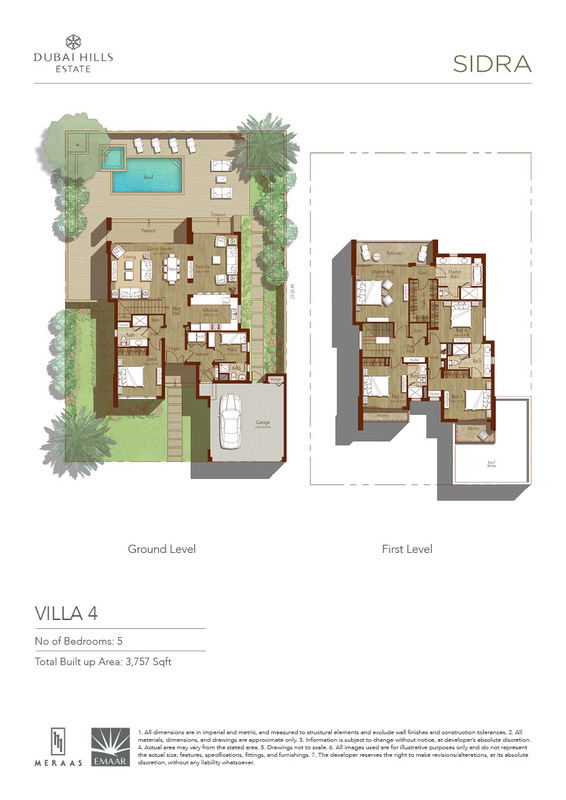 Only about 30% of the project's land area has so far been launched. 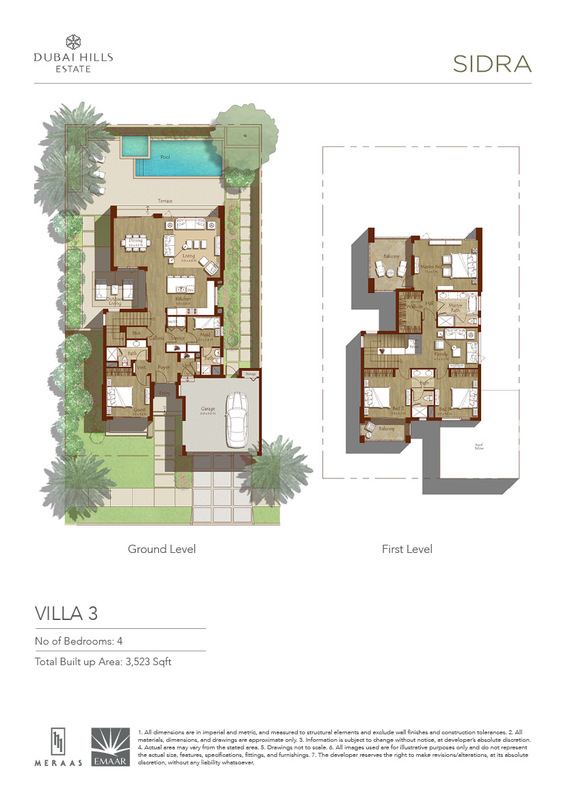 Future launches will include independent villas and a lot more apartment projects. 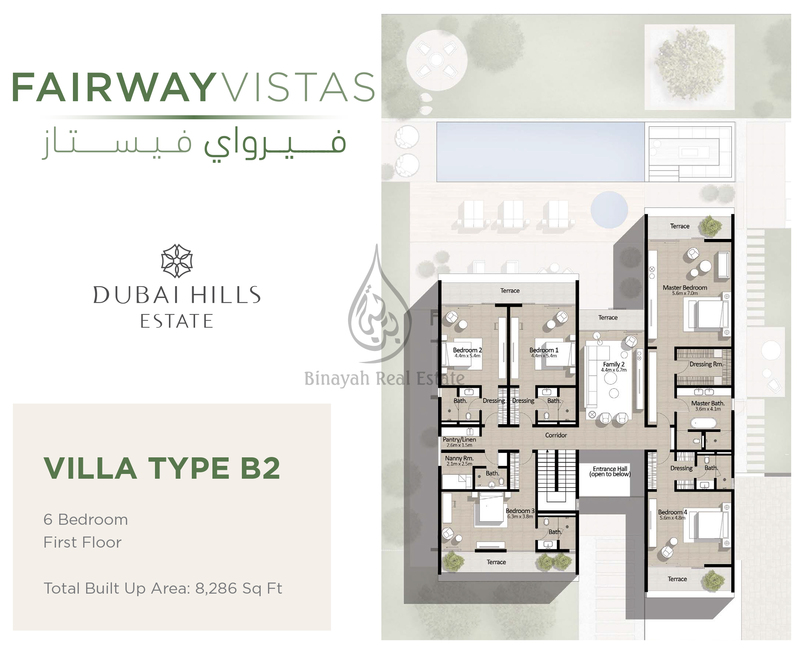 Dubai Hills Estate has an excellent location, right off Al Khail Road and close to Mall of The Emirates. 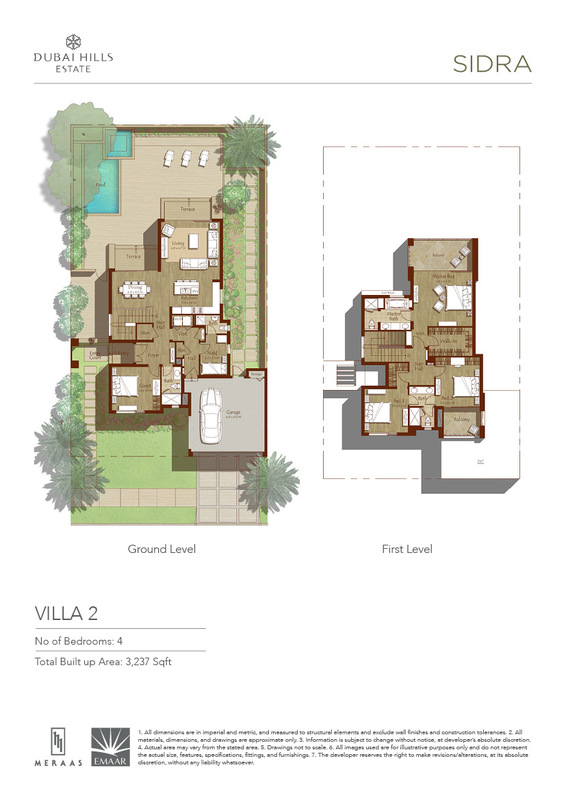 It is a more central location than upcoming communities like Akoya, Mudon, Mira etc. 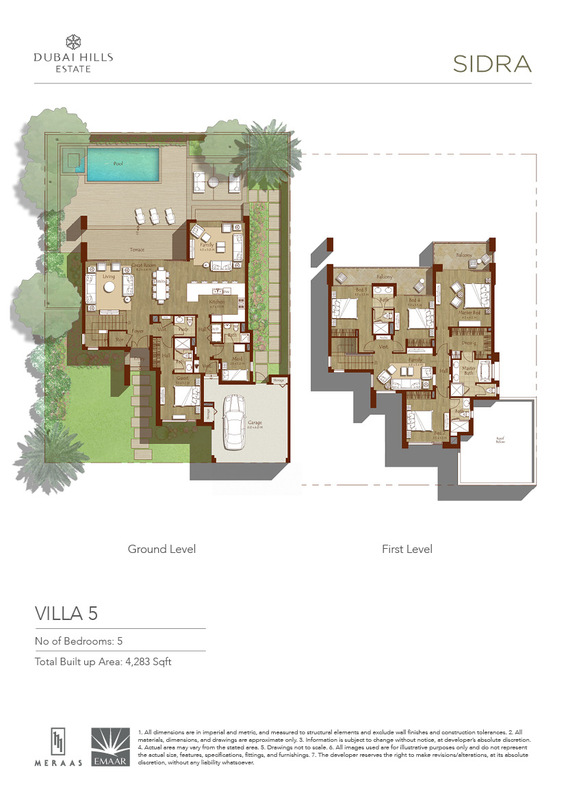 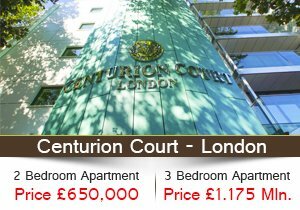 Most properties that an investor would purchase here are being offered on a 4 year payment-plan. 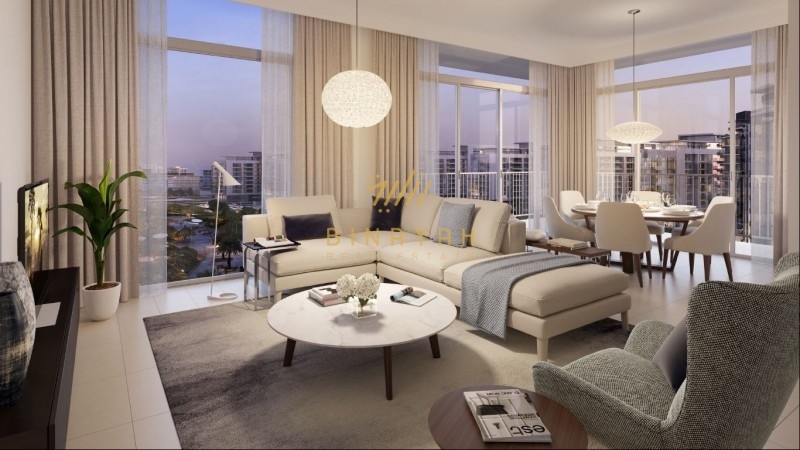 This community's first deliveries will be in late 2018 or mid-2019. 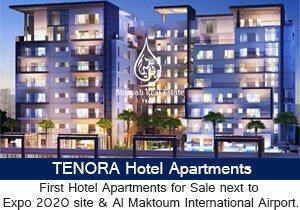 The master-development will closely resemble Emaar's Emirates Hills district which includes projects like The Greens, The Views, Meadows, Springs, The Lakes and Emirates Hills. 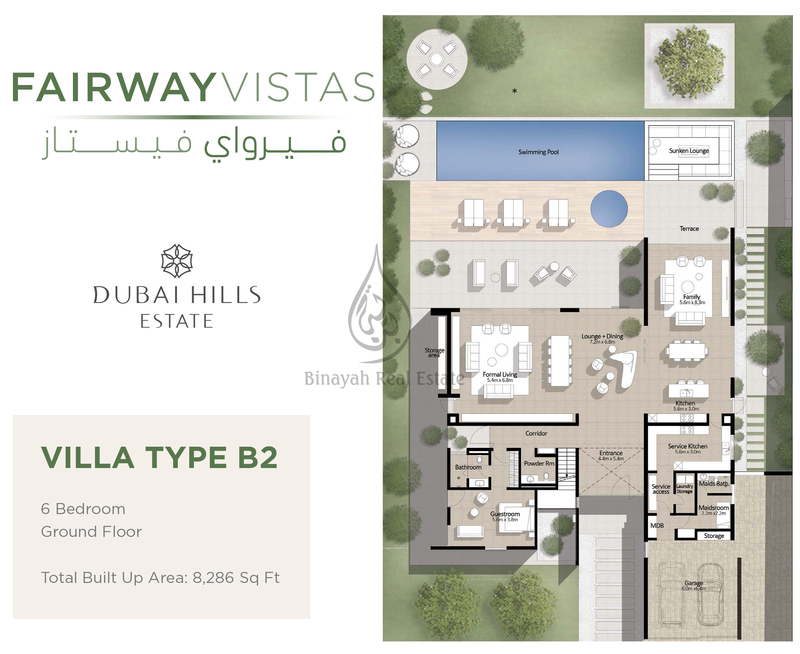 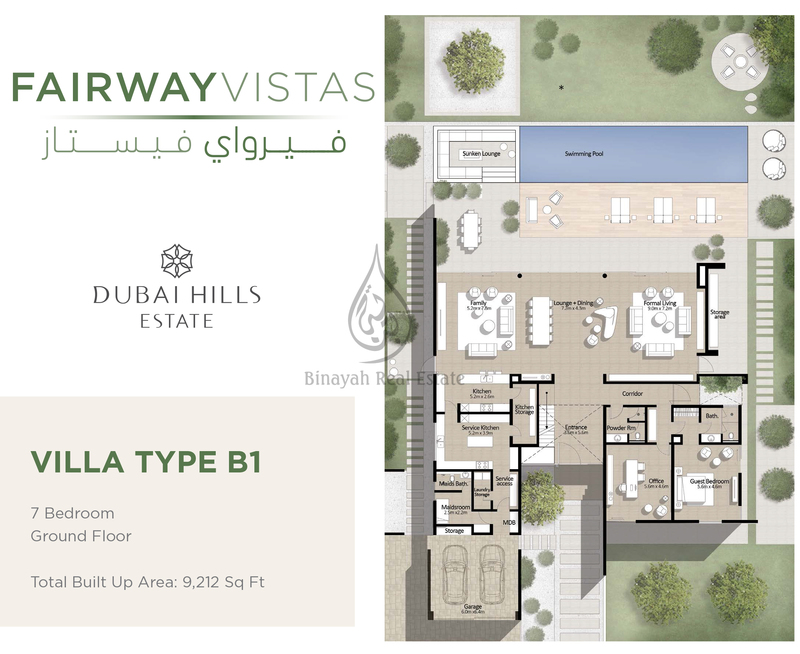 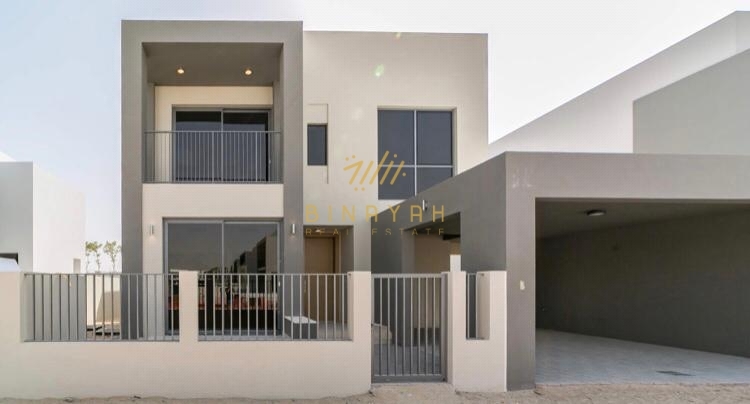 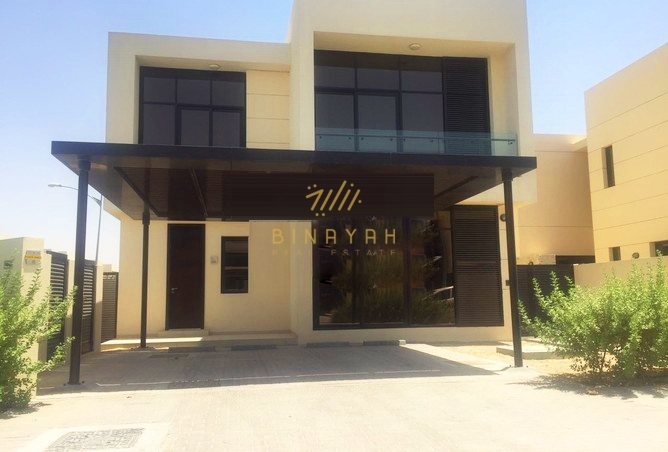 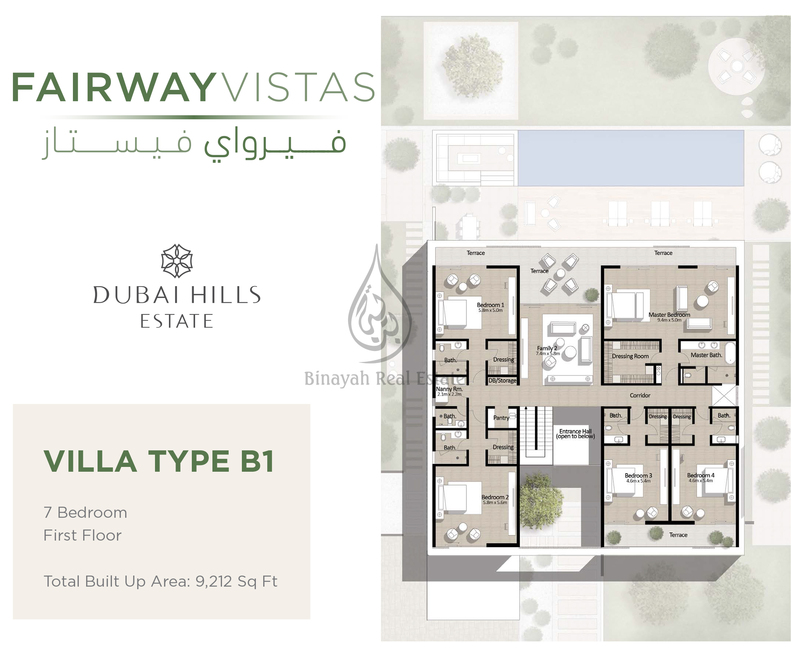 Dubai Hills Estate Residential Land for Sale, Calls Us at 800-BINAYAH.